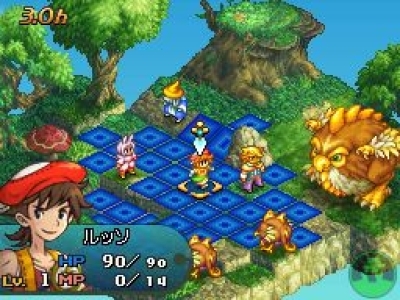 The concept of the game is essentially a mix between Pokemon and Final Fantasy Tactics. 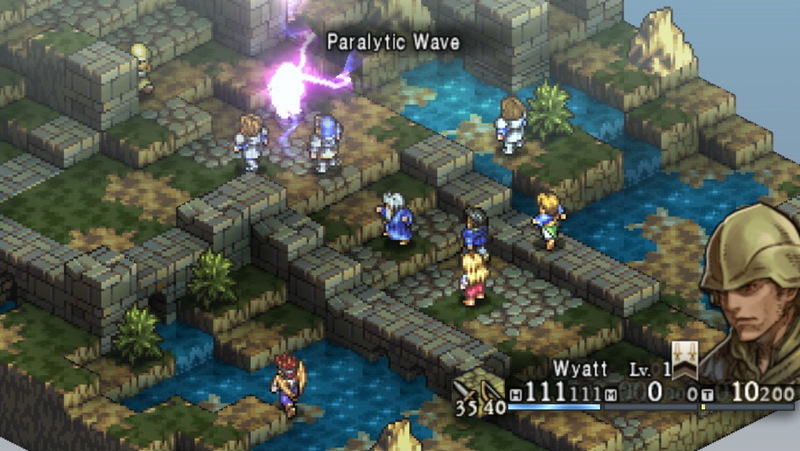 While the theming is definitely taking inspiration from Pokemon’s fake-technology, the gameplay is essentially a simpler version of the now dead FF Tactics games. Explaining the theme of the game is extremely important as it has had a big impact on how the interface looks and without knowing the type of gameplay it would be very hard to understand why certain things are the way they are. 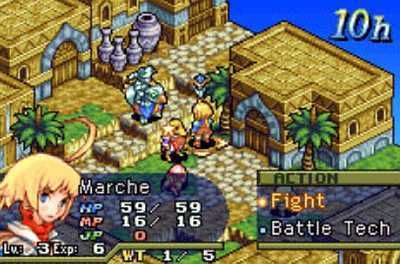 For my reseach I looked into a lot of games made by Square Enix themselves, such as Final Fantasy Tactics and Tactics Ogre. Other worth mentioning games that went into my research were Fire Emblem heroes, one of the few games of the genre that has already made a successful jump from consoles to mobile. Similar mobile games such as Lionheart and Warhammer 40k: Space Wolf were also researched since they’re among the few tactical RPGs available on mobile.